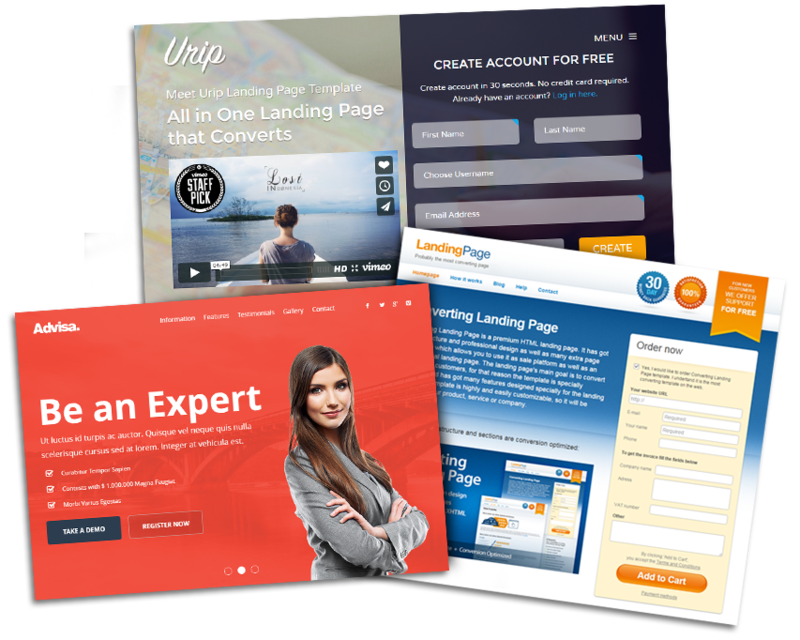 Does your business have a landing page? Landing pages for small businesses are a must for lead-generation websites as they provide prospects the opportunity to convert into customers. Most times, they are website pages allowing you to get visitor information through a web form. Just sending your email or advertising traffic to your homepage is a lot less effective, because you fail to convert traffic into leads. No matter how great your homepage is, it will be just a dead end if you don’t enable your visitors to take action. Not sure if you should go through the trouble of designing a landing page for your website? Check the most important facts about landing pages and decide for yourself. Why invest time and resources in a marketing campaign if you are not offering audiences the chance to take action? People won’t look for a way to purchase your products and services or express their interest in your company if you’re not making it obvious. Lead generation landing pages include a web form that visitors complete with their email addresses and personal information. Once you have their email addresses and their consent, you can engage in 1-to-1 communication with them. Click-through landing pages provide product information and push leads further down the marketing funnel towards a shopping cart or checkout. This type of landing page is commonly seen on e-commerce websites. As for direct sales landing pages, their name describes exactly what they are. Think of an online store; each product page where you can simply add items to your cart is a direct sales landing page. Are you very happy with your homepage, but conversion rates are low? Take another look at your homepage – our guess is it looks great, but it has lots of links and no call to action. Landing pages are completely different; they feature one consistent and compelling call to action and they miss confusing or distracting elements. I recommend you eliminate navigation and menu from landing pages, just to make sure users don’t click elsewhere but on the call to action button. Let’s say that your message is “Get 50% off for product X”. If the call to action redirects people to your homepage, the new message they will see is probably “Welcome to our company website” and other information about your business. On the other hand, if you send prospects to a landing page, they will be subjected to the same message as the original one and be a lot more likely to convert. Click-through landing pages are the most effective tools for nurturing your prospects, because they don’t shout “Buy me now!”, but instead they warm leads and keep people clicking through while offering extra information about the product. Considering that a landing page has fewer elements compared to another website page, you will be working less to complete it. What you need is a compelling title that matches your call to action message, short paragraphs, content organized in bullet points or numbered lists, a relevant image, and a call to action button. In fact, you’ll be doing most of the work afterwards, because a landing page needs to be continuously updated and optimized, based on the results it produces and on web analytics. And there you go – with a landing page your potential customers will be offered the opportunity to convert in just a few seconds! 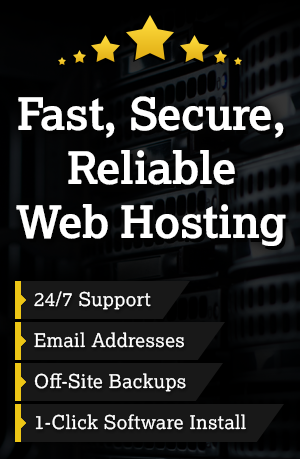 Let us know how we can assist you with the creation of a landing page – call us at (563) 543-6433 or email.